This beautiful dog breed has some interesting facts. 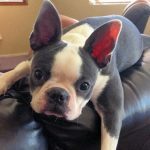 Here are 8 interesting facts about the Boston Terrier breed of dog! 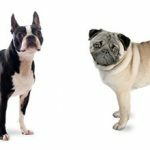 The origins of some dog breeds are lost in history but not the Boston Terrier. It is a cross of an English bulldog with an English terrier. 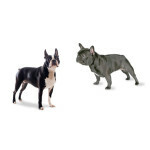 The original ancestors of the breed were bred in Boston in around 1870. 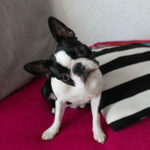 The Boston Terrier was later first recognized by the American Kennel Club in 1893. They were originally bred as rodent hunters and even for pit fighting. They were much larger and heavier than they are today. They were weighing around 44 pounds. 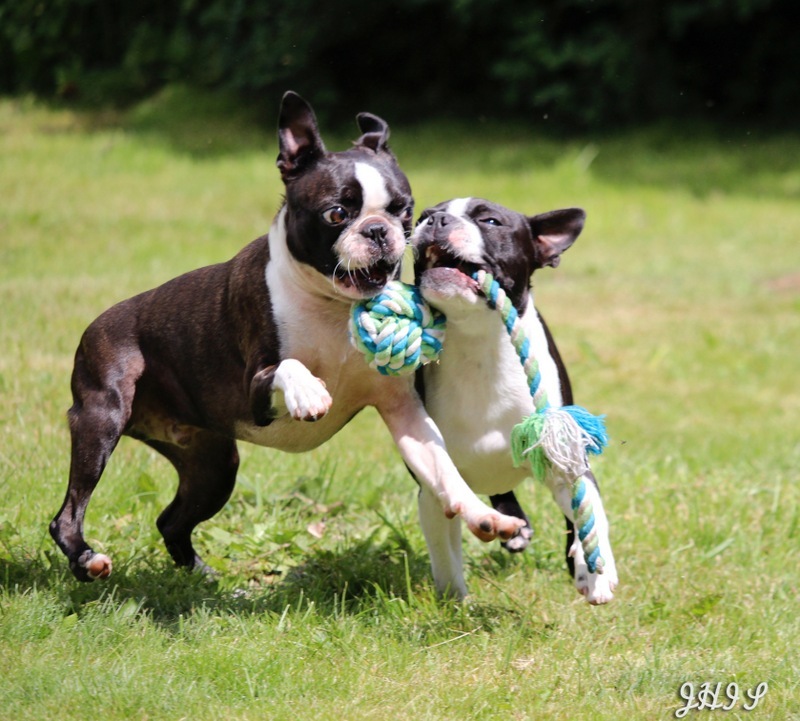 Nowadays most Boston Terriers typically weigh around half that size. They are energetic and friendly companion animals. That’s because their head size are proportionally larger than their body size. 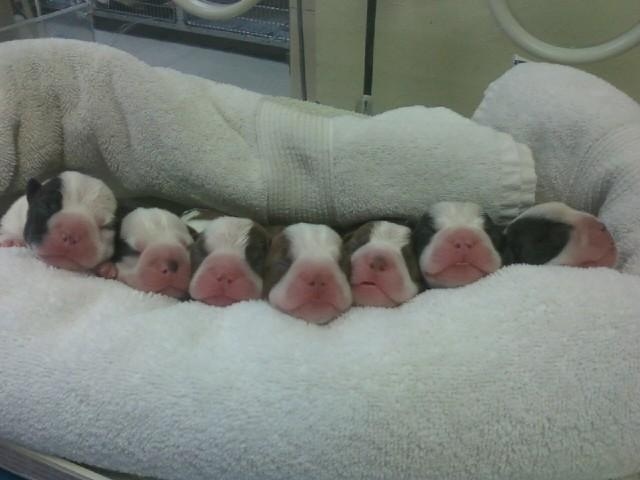 Many time, Boston Terrier puppies are delivered via Caesarean Section (C-Section) to make sure they are safe. 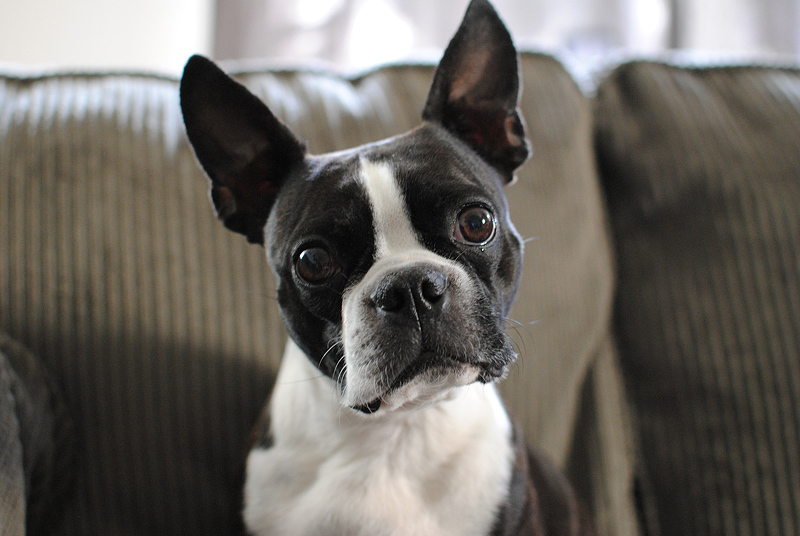 The first Boston Terriers were bred in Boston in around 1870. 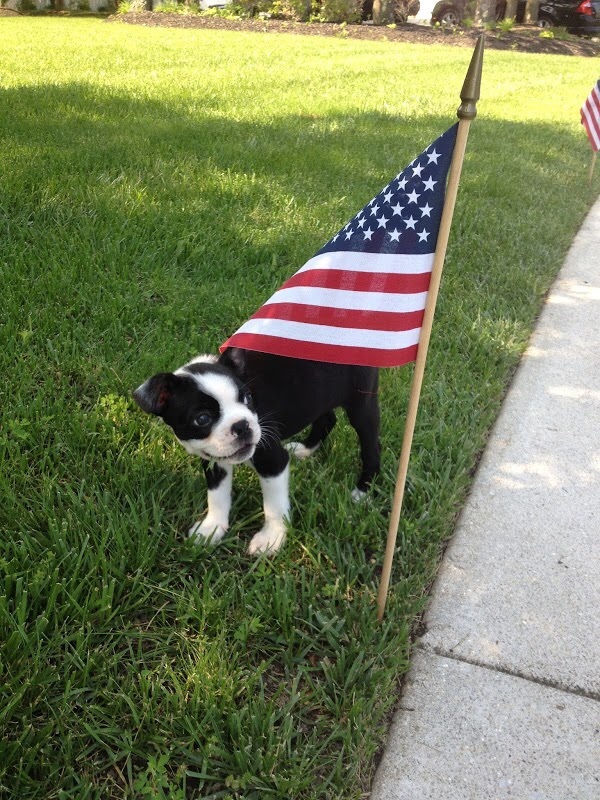 The Massachussetts named the Boston Terrier it’s official state dog in 1979.